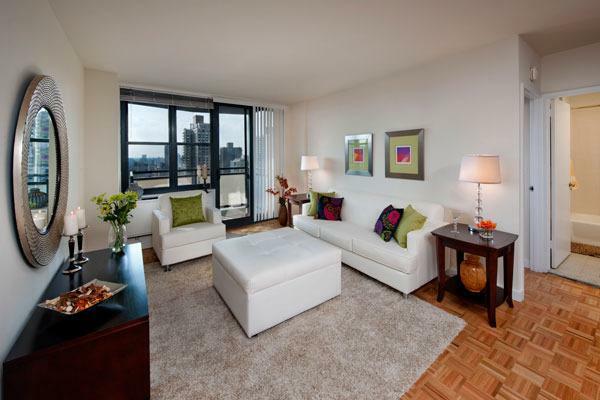 303 East 83rd Street is a 30-story luxury rental building located on the Upper East Side. This beige brick building, which was built in the late 1970s, has 261 apartments for rent. 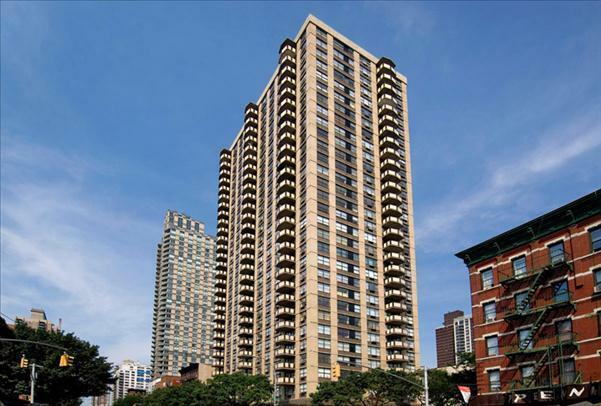 Designed by Philip Birnbaum & Associates, 303 East 83rd Street cuts an imposing presence at its location on the northeast corner of 83rd Street and Second Avenue. 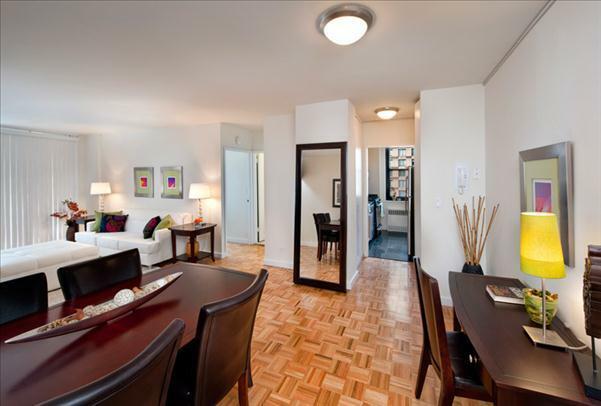 The apartments at 303 East 83rd Street are made for the classic Upper East Side lifestyle—the homes here have all of the elegant features and modern conveniences you’d want in a residence. 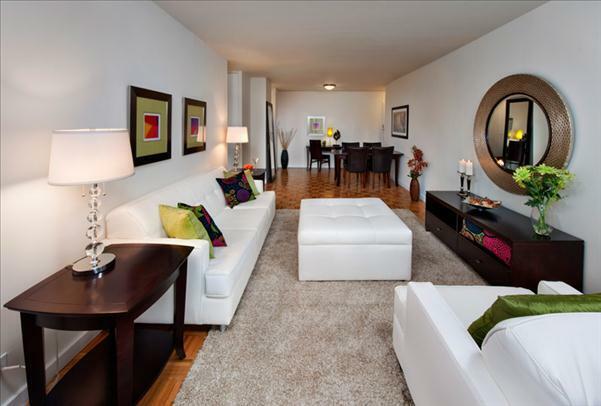 The kitchens contain stainless steel appliances, granite countertops and wooden cabinetry, while the bathrooms feature tile flooring, oversized bathtubs and other elegant fixtures and finishes. 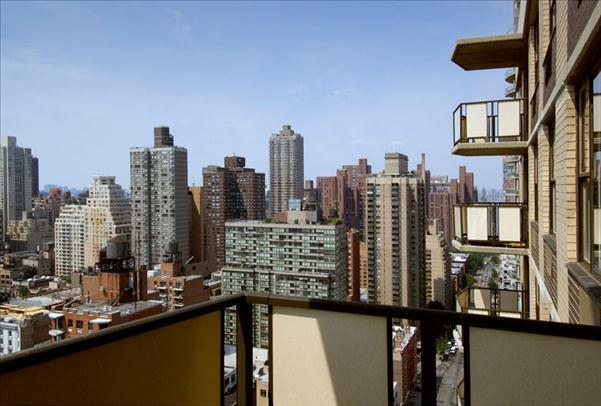 Thanks to 303 East 83rd Street’s location on the Upper East Side, residents here are never too far away from the dining and shopping options the neighborhood is famous for. 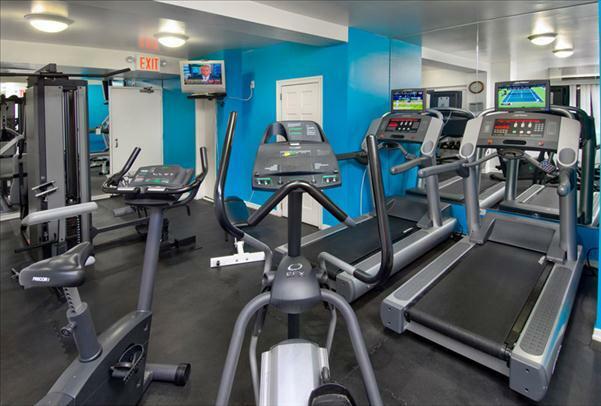 The building also offers a number of amenities—these include a 24-hour concierge, a fitness center and a roof deck. 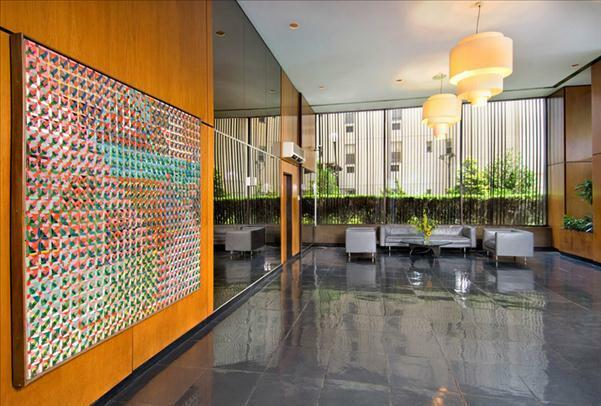 Another notable feature about the 303 East 83rd Street is that it is a pet-friendly building as well. 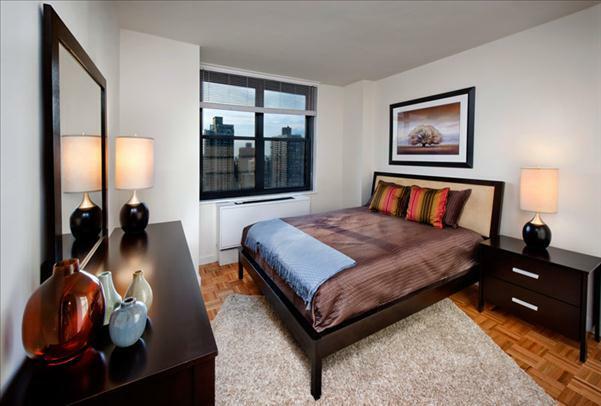 I would like information on apartments in 303 East 83rd Street. Please contact me ASAP.